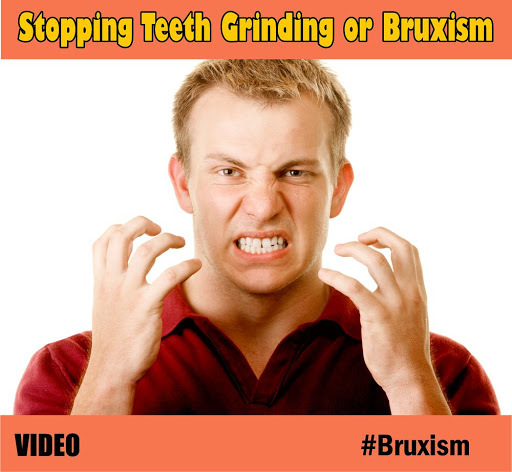 Bruxism is the grinding, gnashing, or clenching of teeth. Many of us do it without even realizing; in fact, a lot of people do it in their sleep, which is called sleep bruxism. Teeth grinding causes may include anything from high stress to abnormal bite to crooked teeth. If bruxism sounds serious, consider this: The masseter, the cheek muscle that helps us chew, is one of the strongest muscles in the entire body.